saluting the sun … meditating with the moon. – static confusion. saluting the sun … meditating with the moon. 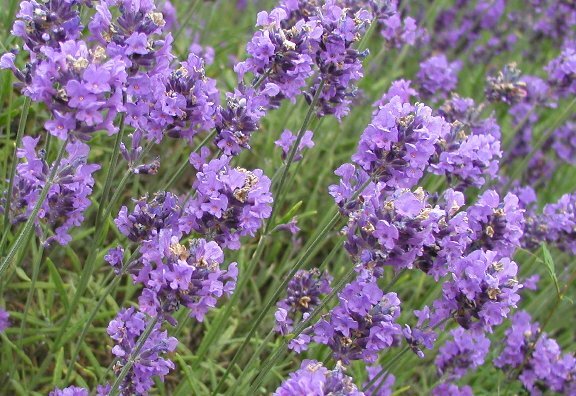 lavender, nature's scent for sweet dreams. in the months that i have embraced meditation my thinking has been more sensuous, my mornings more energetic and my sleeps deep, gentle and restful. my practice is perhaps slightly varied from methods that most of the western world is familiar with: yoga, samadhi or buddhism. these types are usually linked to an aspiration to achieve a level of consciousness that escapes the material world. rather i’ve taken a derivative of kundalini yoga–shabad kriya (sleep meditation)–to find my internal serenity. i follow the traditional concepts to achieve my meditative state–hand and body position, breathing and mantra–but personalise it to a form that reflects my ethos, the refuge that i hope to find during the process. i do my reflecting at night-time when the majority of the world is already asleep. it is when my mind is most silent too. i lay flat on my back instead of sitting in cross-legged pose. for me, with my back firmly pressed to the earth’s floor, i feel more gravitated, my body elongated; stretched and strengthen at the core. then the breathing follows. i take five deep breaths: one for appreciation, the second for a mistake made, then one for a loved one, stranger met or dear friend, an issue in the world and one for my self, respectively. with each inhale i let the thought float to the top of my conscience, suppressing any of the white noise surrounding in distraction. then, through extended inhalation–a mere few moments–is when i reflect. reflect on what or whom i’m dedicating this flow of energy to. a long exhale follows and this is when i release. this exercise is repeated five times over following the abovementioned, prescribed order (a breath for appreciation, failure, another being, society and self). should anything or anyone else peek through i breath for them too. this rhythm takes about fifteen to twenty minutes. laying in my calm state i flutter into my bed, wrapped in tight linen, taking in the aroma of ginger root, lavender and geranium. all the while acknowledging internally what i have let go of the day that was and what (or who) i will let potentially occupy my dreams that night. then, somewhere between hearing the last hum of a lyric or soft strum of a chord, my eyes slowly open and i’m awakening to the sun. and without reservation i unwrap my body from my linen cocoon, touch my feet to the floor, feeling anew. naturally, in reading about different types of meditation i often wonder, ‘is it better to rise with the sun or go to sleep with it?’ there are times i don’t sleep much and i’m lucky to see the beautiful progression that is sundown to moonlight to sunrise. and of course there are times i sleep plenty, ignoring my practice. my bedtime ritual doesn’t make me invincible from the weathered days or the perils of negativity but it definitely enables me to release and let go, only keeping on with the really good stuff. could i invert this habit and perhaps begin the day this way? i have contemplated and made a valiant effort but the matter of my mind–the balance of my body–seems to appreciate the order of saluting the sun; meditating with the moon. i encourage you to breath deep … life’s air is too pure and fresh otherwise. Next Post my twenties, roaring indeed.